Happy 100th episode GG and Co.
Good night y'all Great show! Congrats on 100! Congrates GG and Cortana 100 ! 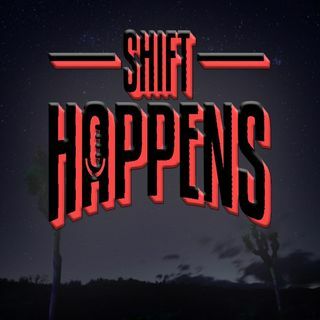 #ShiftHappensPodcast https://twitter.com/hashtag/shifthappenspodcast?f=tweets&vertical=default&src=hash communicate to other people while you are awake!